Made it our next pit stop and met our rest of our group. Last flight to sibolga! Can't wait! Team Japan in the house! 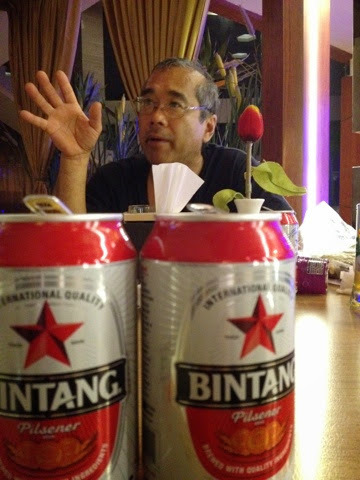 Arrived in Jakarta on time and ready to catch another plane to Medan. All day travel is tiring, ask Kekoa. 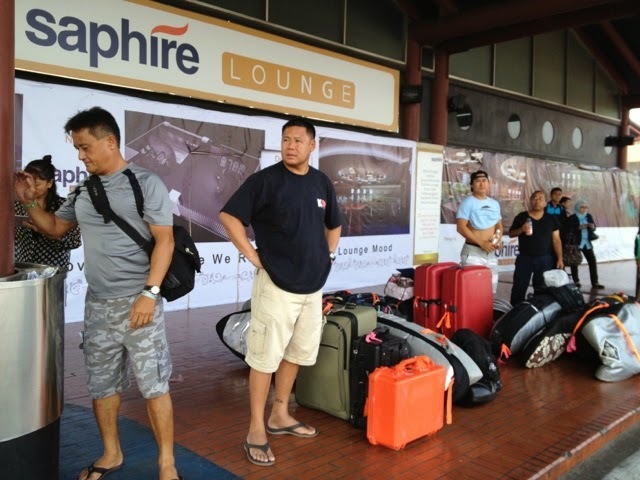 Load up the boards and luggage in Medan. 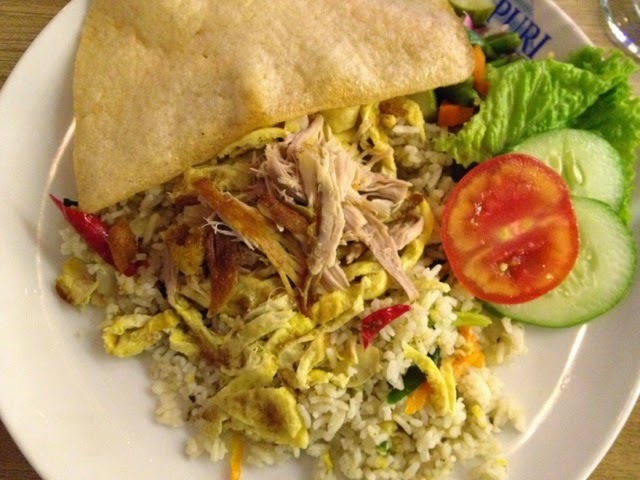 Nasi goreng was pretty good dinner at 1230 am. Good night from Medan. 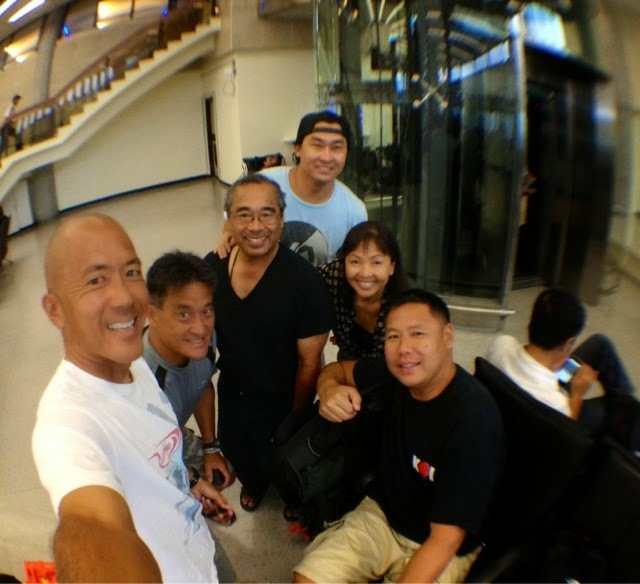 So far we made it to Taiwan and heading for Jakarta. 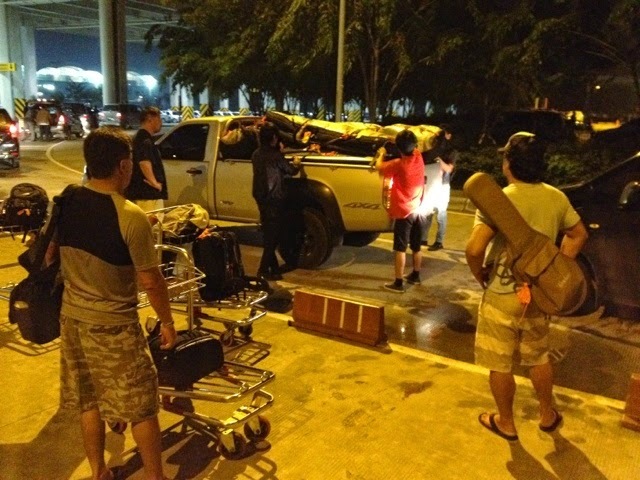 Cyclone came through Taiwan last night and moving on so we are still on time to catch our next flight. Will be meeting up with the rest of our friends tomorrow as we continue our journey. 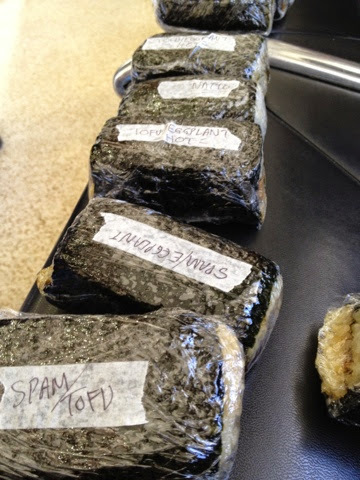 Essentials for our trips is the Nakamoto spam musubis! So Ono! 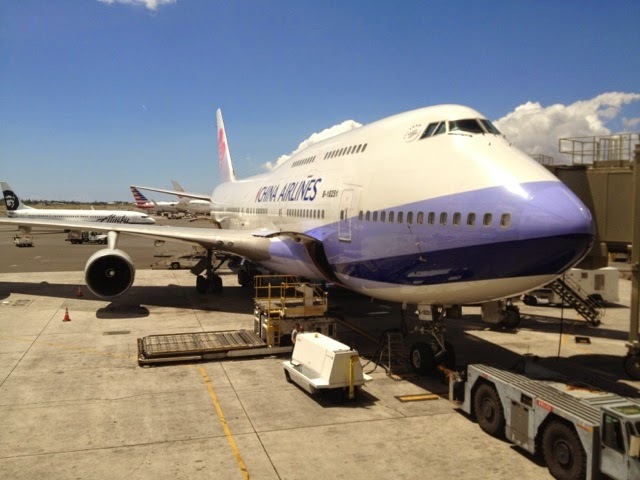 HNL-NRT on china airlines. Time to watch movies! Feels good to finish another hsdtv show! Time for a vacation? Looking forward to another Red Sea Ocean Adventure to grab more barrels and good times on our "DREAM" trip. 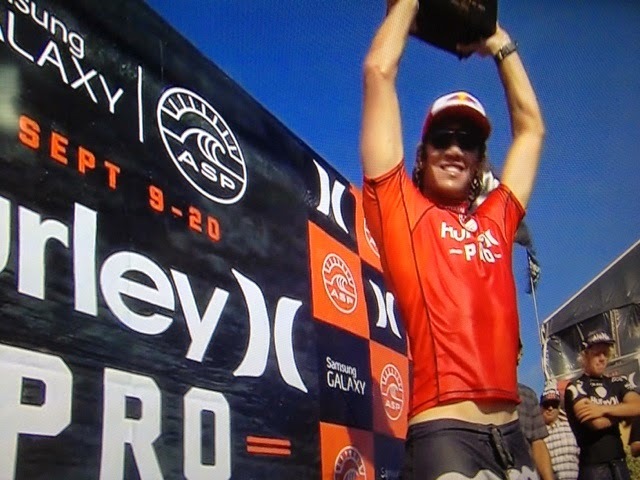 Congrats to Jordy Smith on his win at the 2014 Hurley pro. Everyone was ripping! Best heat was Kelly Slater vs. Jon Florence. Don't want this guy driving my boat! 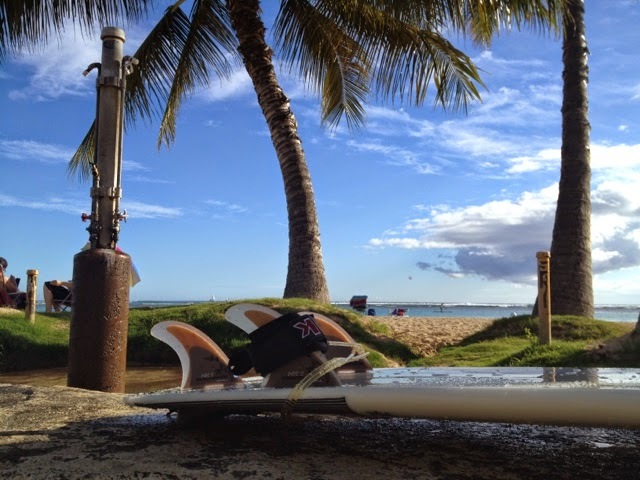 Another perfect Hawaiian day! Had lunch with Kat McDowell and Masaki at Nicos. They just finished their Japan tour and we saw them in wakayama last month. 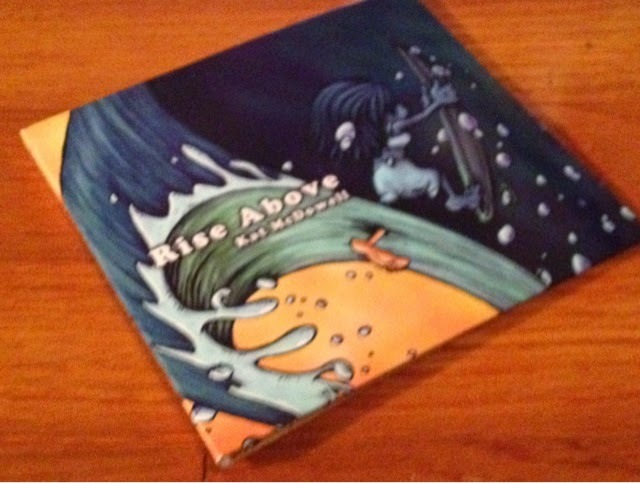 Check out her latest cd "Rise Above". We are thankful for all their support with hsdtv! Hope you have a great vacation. 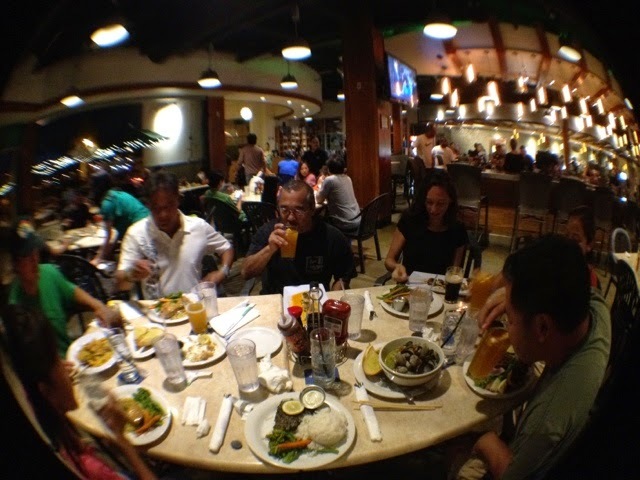 Went to check surf and saw my Eastside friend Kevin Nagatani and we talked for a while about our upcoming trip. They went last year. Saw a few sets so opted to grab a few barrels before we leave. Everyone seems surfed out? 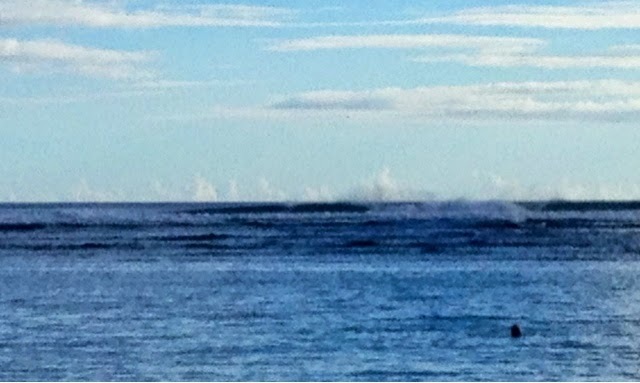 Not these surfers, looking to catch the rest of the outgoing swell. Long waits for those sets, but got a few this afternoon with only 4 guys out. . 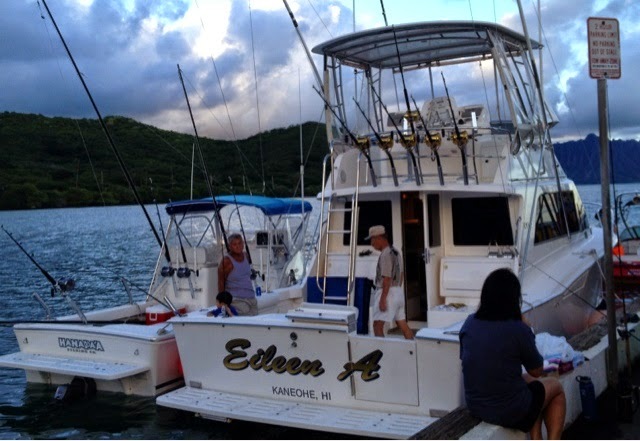 There was about 40 boats who entered the Heeia Kea Jackpot tournament with flat seas. Great diving weather. 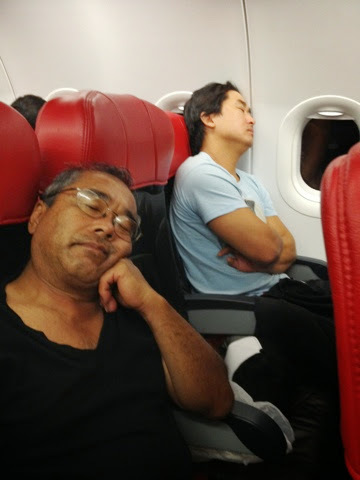 James Oshiro and Al Ah Nee was on board and we were excited as the countdown began. Promptly at 630 am. all the boats raced out to the horizon. Our plan was to head out 30 miles but there were no birds or rubbish in sight. Took 3 knockdowns by 2 onos and a few Mahis but they shook the hook off= rubber hooks? 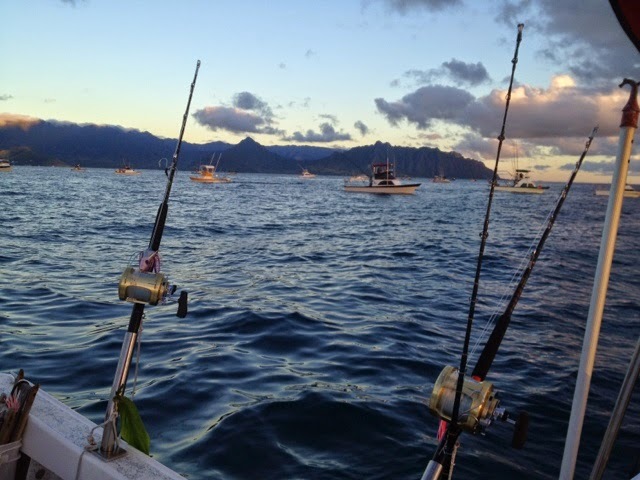 10 boats weighed in fish with biggest fish a 177 lb marlin winning a cash prize of $3,900. 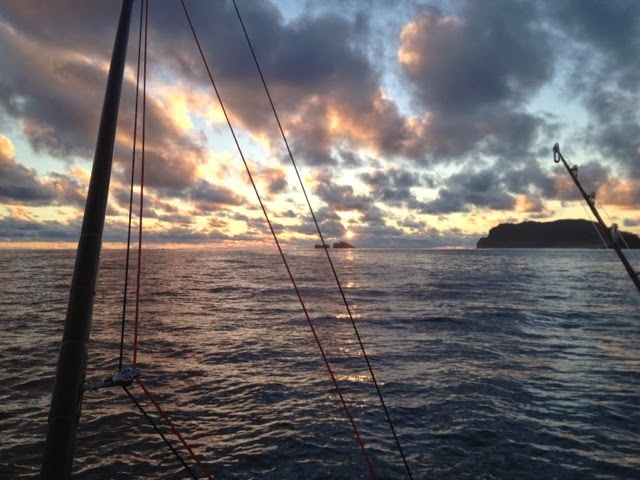 A 149 lb ahi came up in second place, 27 lb Ono, and Mahis also caught. Congrats to all the winners and glad everyone back in safe! 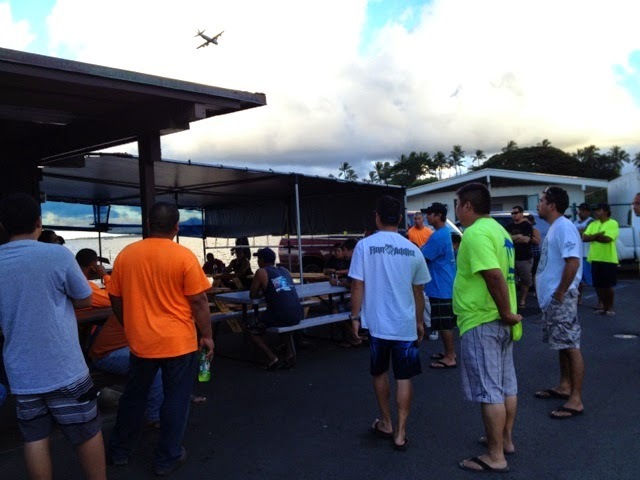 Heeia kea pier jackpot 2014 briefing. Tomorrow at least 35 boats will be out in full force. Thanks to Reid Yamashita and Russ Inouye for organizing the tournament. Hanapaa boat is ready alongside this huge boat. It's pretty cool to see all these nice boats. I'm going to try my luck and hope we hook up! I got a good crew, gaji lures, Al's sandwiches, and nice weather for the event. Gotta wake up at 230 am so better go sleep soon...and pray for big fish! Been busy editing and working before we leave for our "dream" trip! 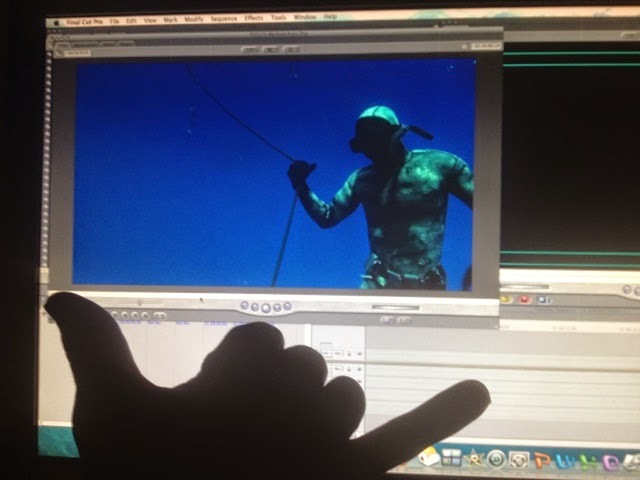 Here Merlinda Garma is doing her thing behind the scenes of Hawaii Skin Diver TV. 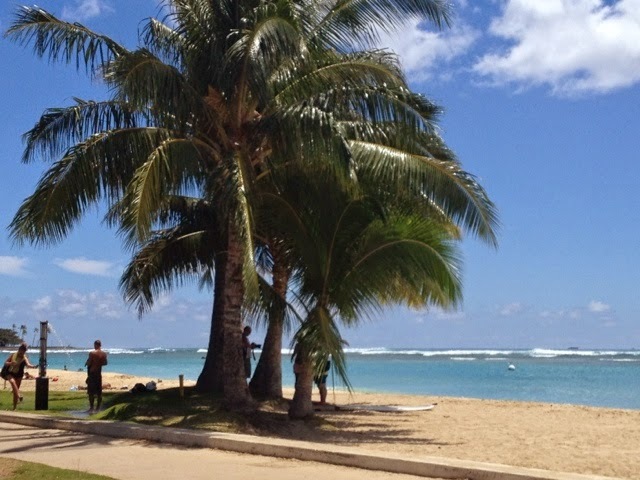 Today's surf spot = Vland. 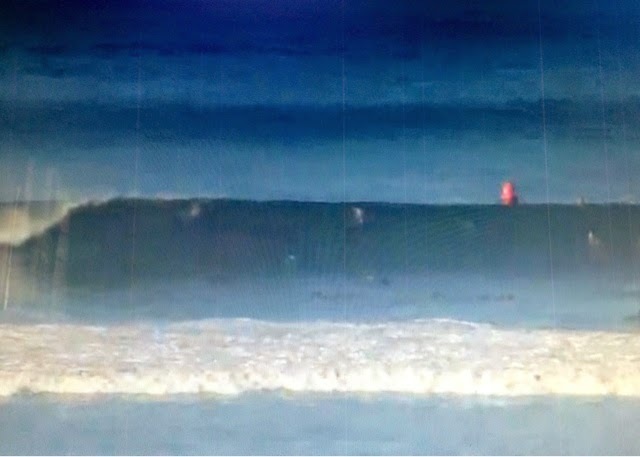 Lots of hungry surfers looking for the barrel! 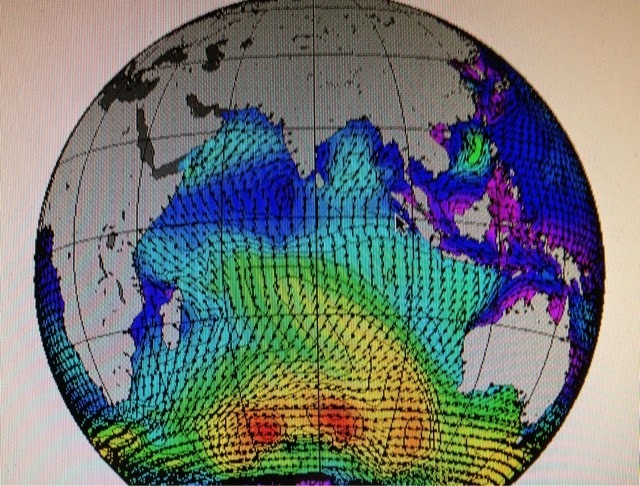 Time to start monitoring the Indian ocean. 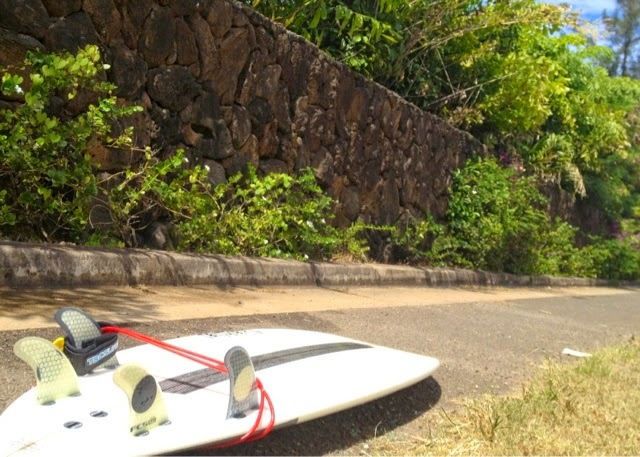 This has a been a great summer for the Hawaiian Islands as well as Indonesia. Lots of storm activities and back to back swells. Hope the waves continue as we make our way to someplace far away to catch the perfect wave. Got together with the next group heading out on their Red Sea Ocean Adventure. 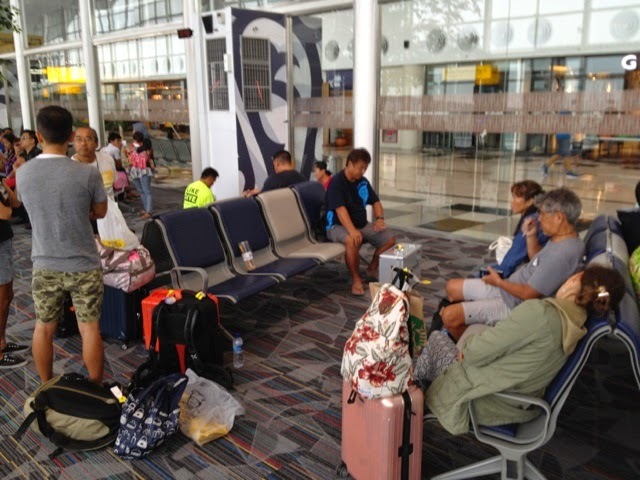 Everyone is super excited and really awesome group of travelers from Hawaii and Japan. 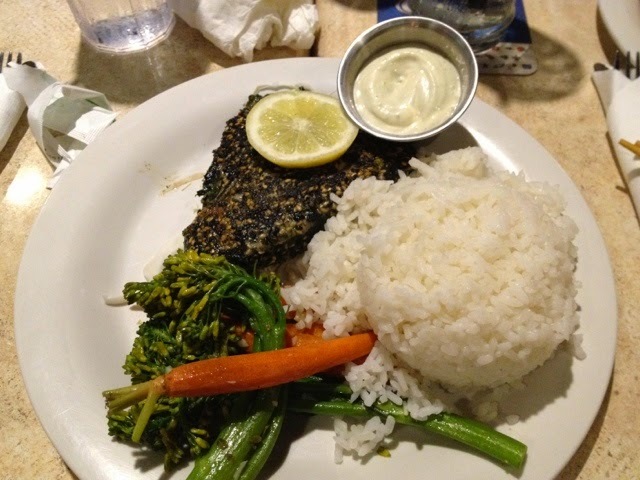 I ate the furikake ahi one of nicos signature dishes. 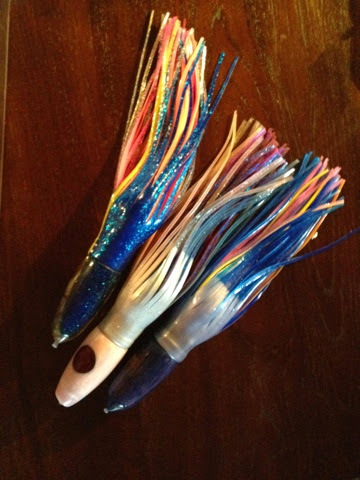 Got some killer "Gaji" lures for our next fishing trip. 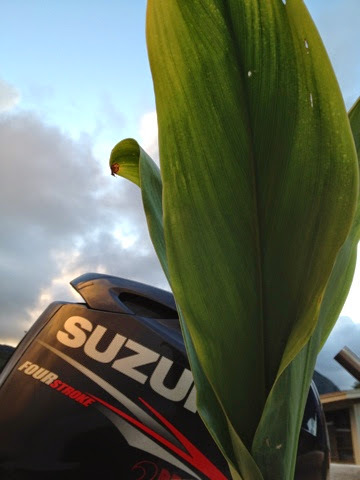 Gonna try our luck next week in a fishing tournament. 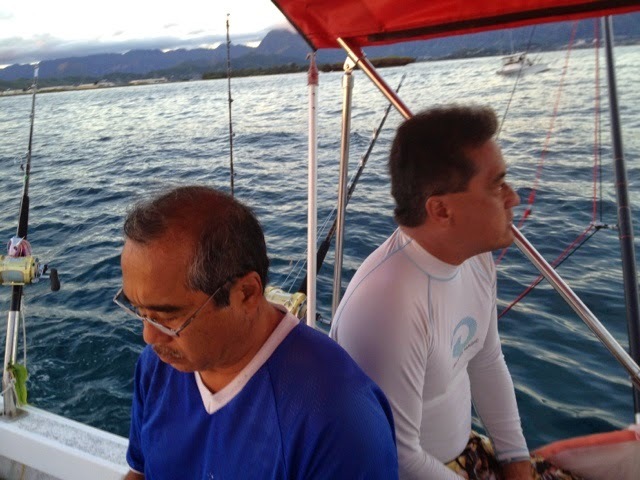 Mahalo to Allan and Gail Sato for always supporting Red Sea. 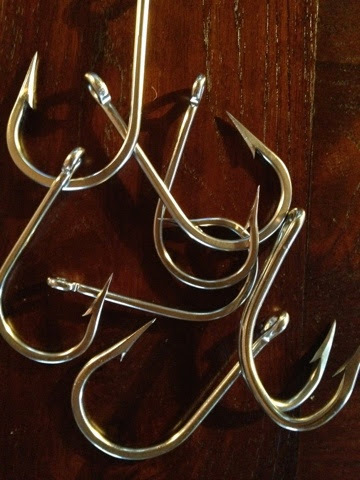 $60 worth of hooks will be well worth it with all the fish we will be catching.